Posted on January 14, 2015 at 12:00 am. As you all might know, I’ve been steadily attempting to reduce toxins in our household foods and products, and eating more healthful and homemade foods is a big part of this effort. However, since I received this product for free, I figured I’d give it a shot. 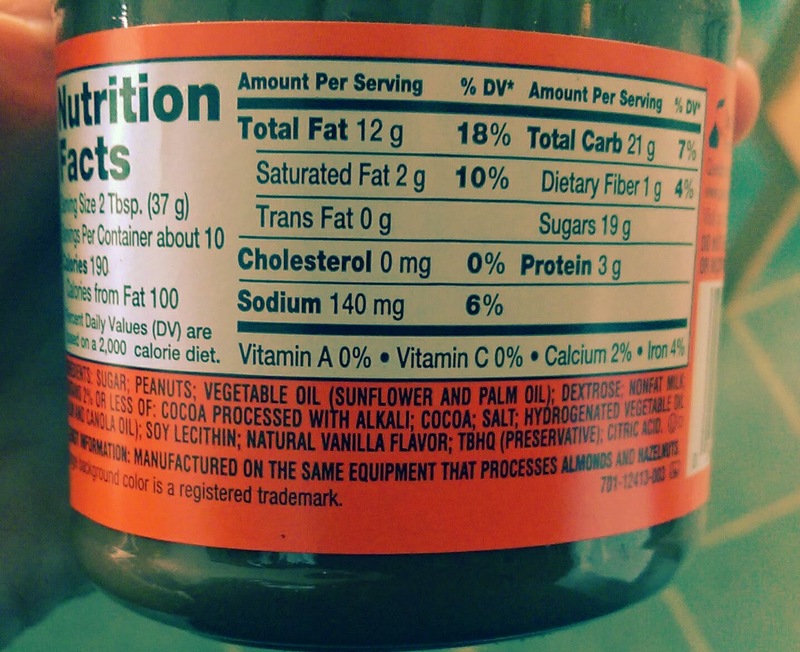 Plus, Reese’s cups have long been a favorite candy of mine, so I anticipated much yumminess in my culinary future. 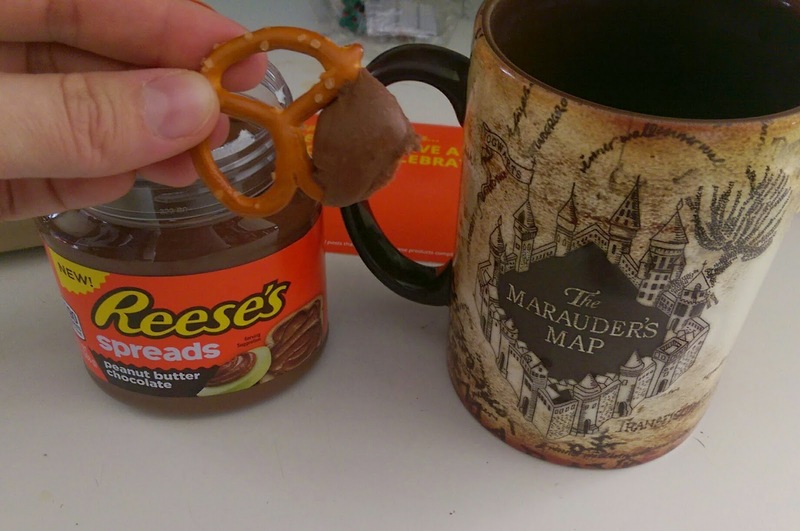 Because of the sugar content, the first pairing I tried was Reese’s Spreads and Pretzels (and coffee, because coffee keeps me vertical and chasing after these kids all day…). It was alright. I wasn’t swept away by a flavor sensation, and I was a little disappointed that it didn’t taste much like a peanut butter cup (in fact, I couldn’t really taste peanut butter at all), but I also didn’t dislike it. Next, so that my kids could try it too, I put some in a homemade brownie mix and baked it long enough and hot enough to break down the milk proteins. Unfortunately, it didn’t taste much different than the brownie recipe without the Reese’s Spreads. Maybe a bit sweeter? Mr. TFT suggested putting some on top, as a kind of frosting, which sounded like a decent suggestion. The kids couldn’t try it, but we did. The first bite was ok, but then it just got too sweet. 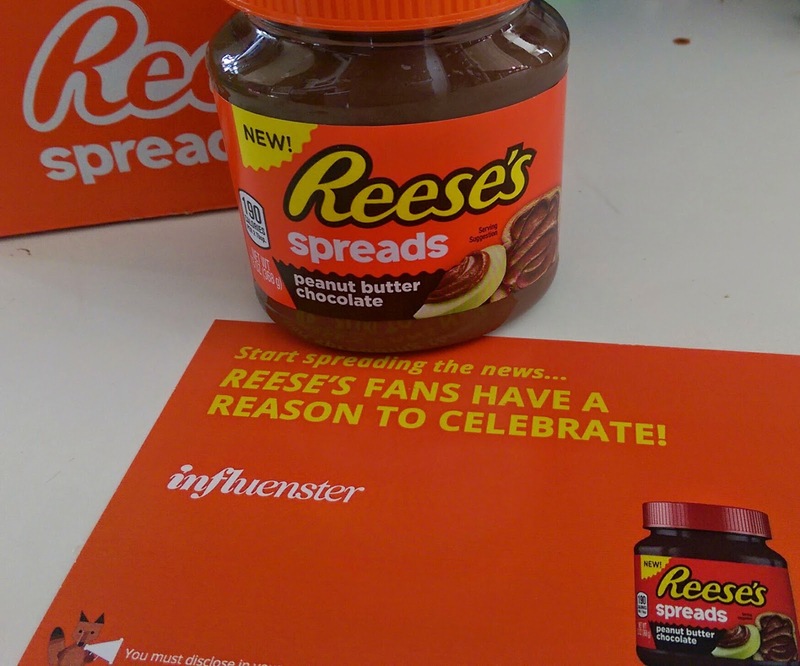 One night, I was craving something chocolatey and sweet, but the only thing in the house was the jar of Reese’s Spreads. I dug through the cabinets and decided to try a s’mores variation. The result was actually quite yummy. I’ve since made them a couple of times. 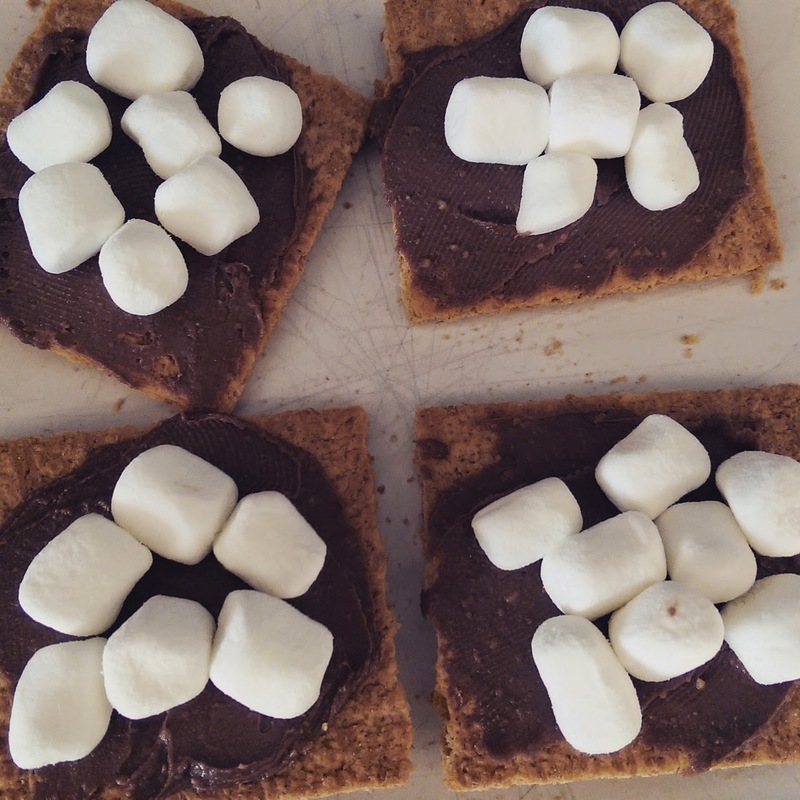 Just put the Reese’s Spreads on graham cracker, top with marshmallow, pop in the microwave for about 10 seconds, smush and enjoy. Ultimately, considering the fact that my kids can’t really eat it, the ingredients aren’t healthy in the least, and I really only found one way that I liked to eat it, I give #ReesesSpreads an enthusiastic “Meh.” It would have probably been an outright thumbs down, but the s’mores were pretty yummy. I also realize that, because we actively reduce sugar consumption around here, I may be a bit more sensitive to it than others.